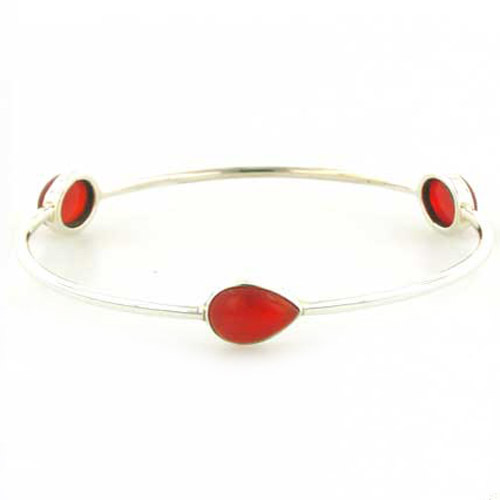 Red onyx sterling silver bangle. 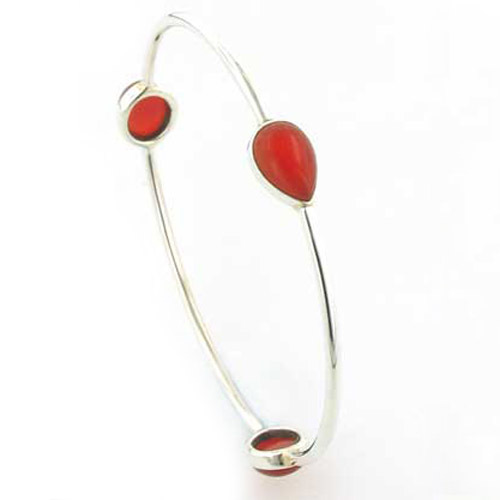 This elegant, substantial silver bangle has 2 oval and 1 pear drop red onyx gemstones set into it. 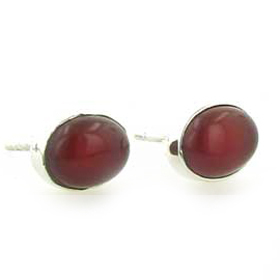 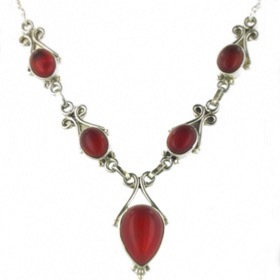 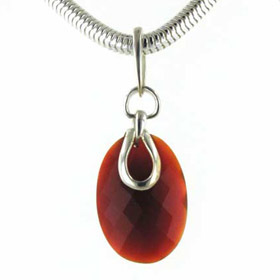 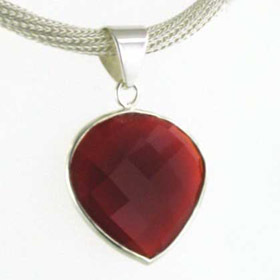 The red onyx gemstones are a warm spicey red colour and look fabulous against the bright silver. 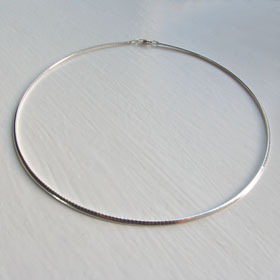 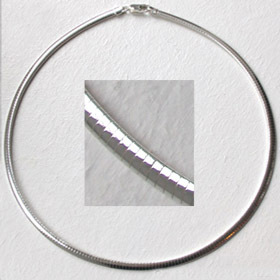 The bangle is a rigid and solid circle and fits easily over your wrist. Wonderful on the wrist, this is a great piece of jewellery to wear and makes an excellent gift. 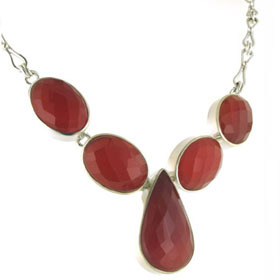 A perfect accompaniment to our red onyx pendants. 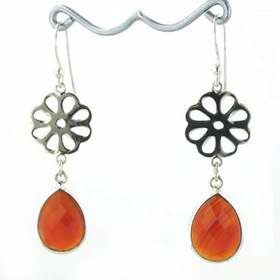 See our red onyx earrings for coordinating earrings. 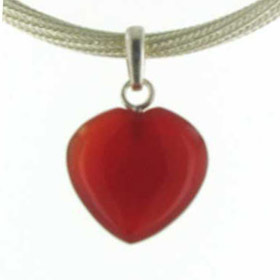 Boxed and delivered free of charge anywhere in the UK!